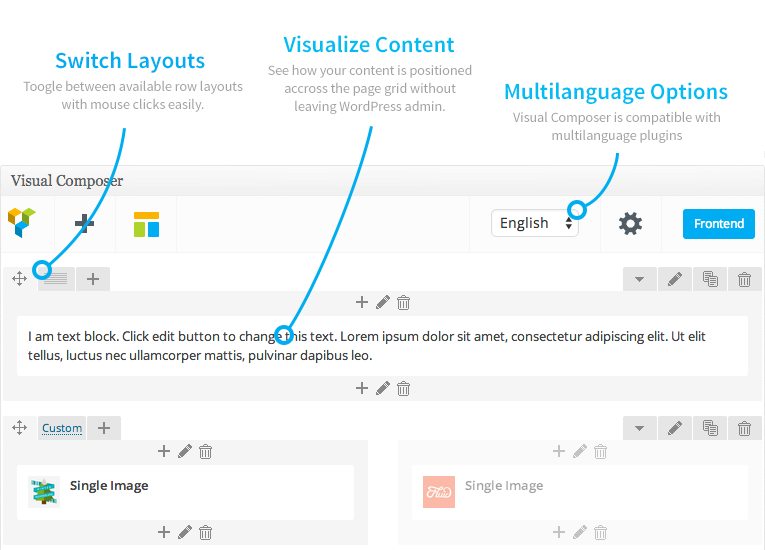 In Acupuncture Theme, we added Visual Composer for those who prefer working with this plugin. 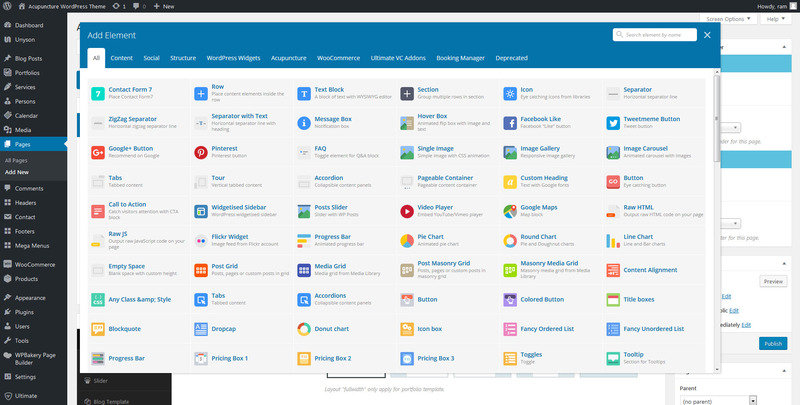 To activate the VC plugin following theme installation, go to Appearance > Install Plugins section, install it, and activate it. The plugin will then be ready to use.